December was both a nourishing and celebratory month for everyone at The Sumba Hospitality Foundation; it presented us with an abundance of treats! 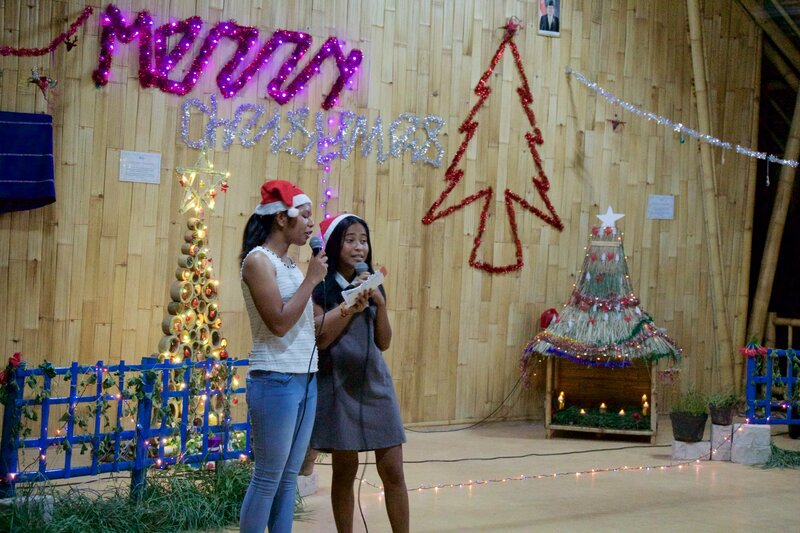 We kicked off the month with Christmas songs echoing throughout the campus; we all worked together to transform our school into a festive wonderland for our annual Christmas party. Our classrooms were festooned with vibrant decorations, our students created performances that varied from singing and dancing to comedic poetry; yet again their enthusiasm and creativity overwhelmed us all. Of course, a party is not a party without delicious food; everybody shared a delightful spread of festive treats, all of which were prepared by our students and our fantastic kitchen staff. The party was a huge success; we even got to welcome some of our old students, from last year’s intake, to the party. They were called to the front to share some of their internship experiences and it was a very proud moment for the staff to see how much they had grown and matured since they had left. 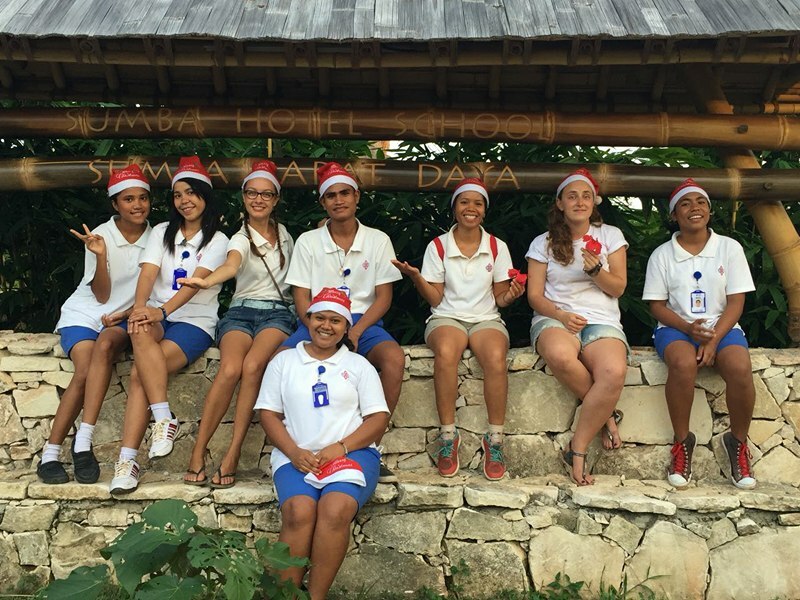 December brought a much-deserved break for everybody at the school; the end of the second semester arrived, resulting in both students and staff excitedly taking off on their Christmas holidays. The students went back to their villages to reconnect with their families; they told stories of their new found skills and their rapid progress within their departments, encompassing tales of their new experiences gained through meeting guests from all over the world. They were all so excited and full of pride to share their achievements and experiences so far with the people they love. 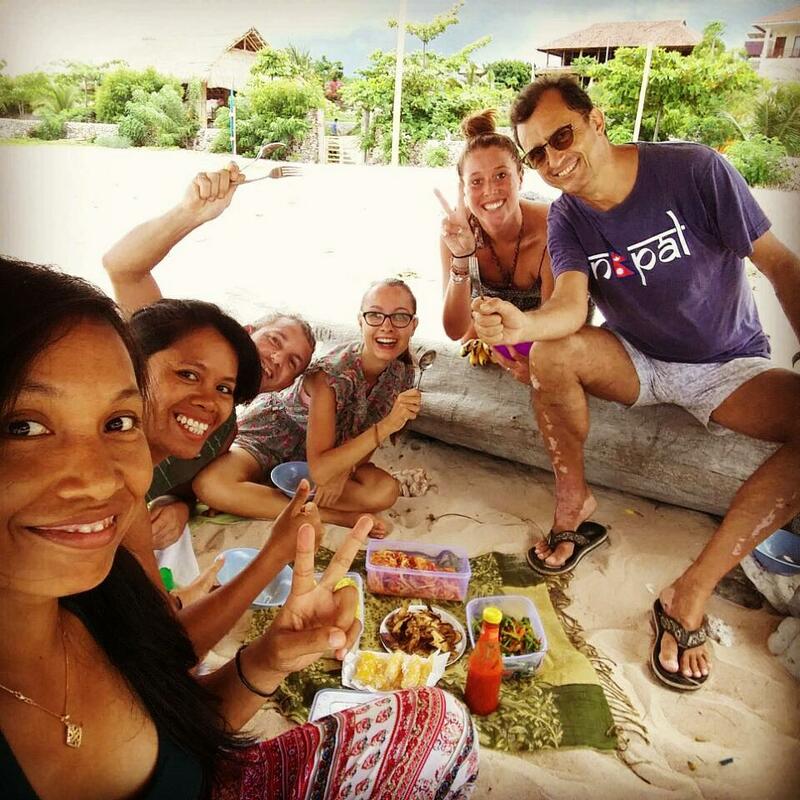 The staff took this opportunity to relax and explore; most travelled back to their home countries to spend time with family, however others took the opportunity to relax on the beach and soak up the sun. Three weeks passed quickly and before we knew it, we were back together again, eager to bring life back into our campus. 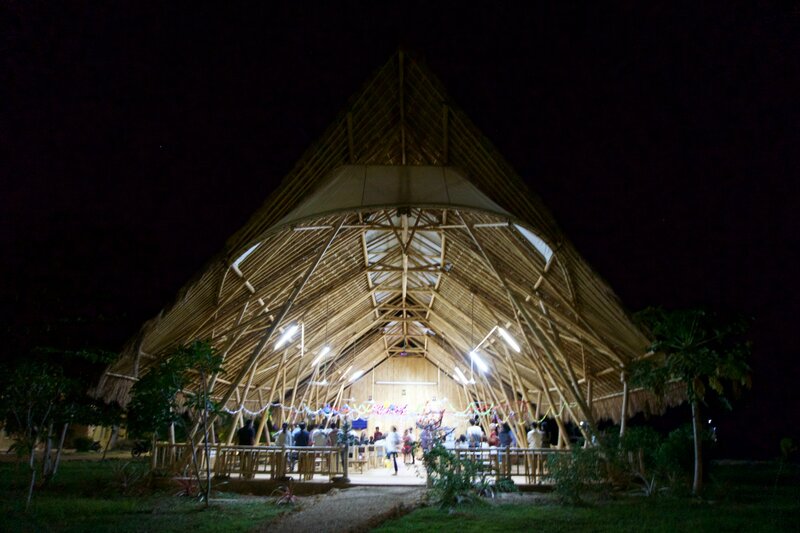 A video story that was created about our foundation earlier this year, “What responsible tourism can look like in Sumba”, was one of only two video stories in Indonesia competing to be Our Better World’s Good Story of the Year 2017. 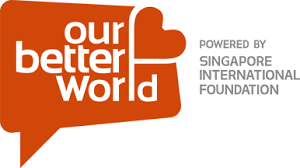 ‘Our Better World’ is a digital story-telling initiative that helps social enterprises promote themselves across Asia. Their ‘Good Story of the Year 2017’ was our opportunity to win $5000 for our school. This was such an amazing opportunity for us, and one we were determined to win! From the 14th of December we had to start a social media campaign in order to collect votes, on the 27th of December the vote closed and we found out the result. We are absolutely ecstatic to announce that we won! This was down to the tremendous support received from people all over the world who voted for us. 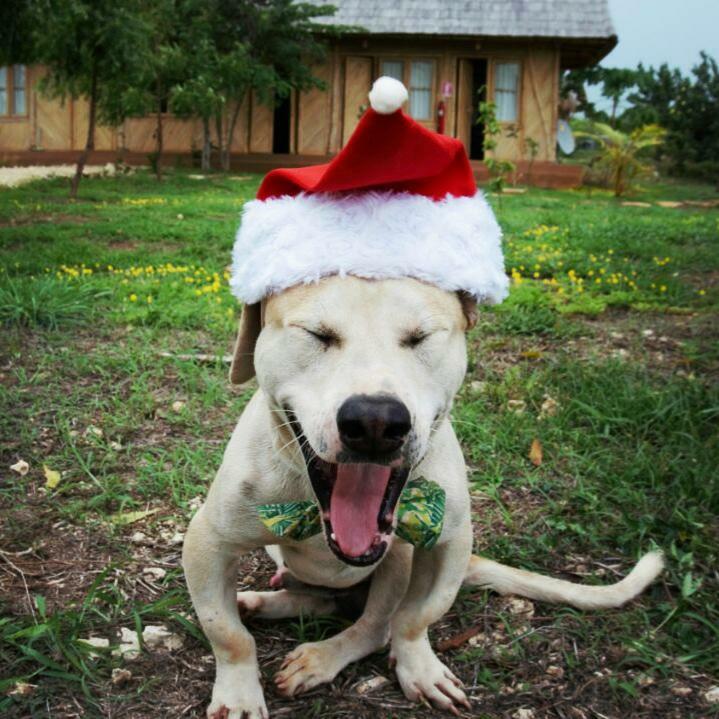 We want to say THANK YOU to all of you, what a wonderful way to enter the new year!